Long time listener Mike joins Jake to talk about reloading basics, including starter equipment and reloading resources. Welcome to Episode 105 of Gun Guy Radio! This is the podcast that shines a positive light on the firearms lifestyle. I’m Your host Jake Challand and this is your weekly dose of positive firearms talk, without the politics. Mike Iselin - Hunter safety & 4-H Shooting Instructor. Gun Enthusiast and all around Gun Guy. It's not actually expensive to get in to. Is this legal where I live? The only issue I find is some companies won't ship to Mass. but reloading is legal as long as you follow the local laws. How many different cartridges are you planning on reloading? Are there videos to help me learn? 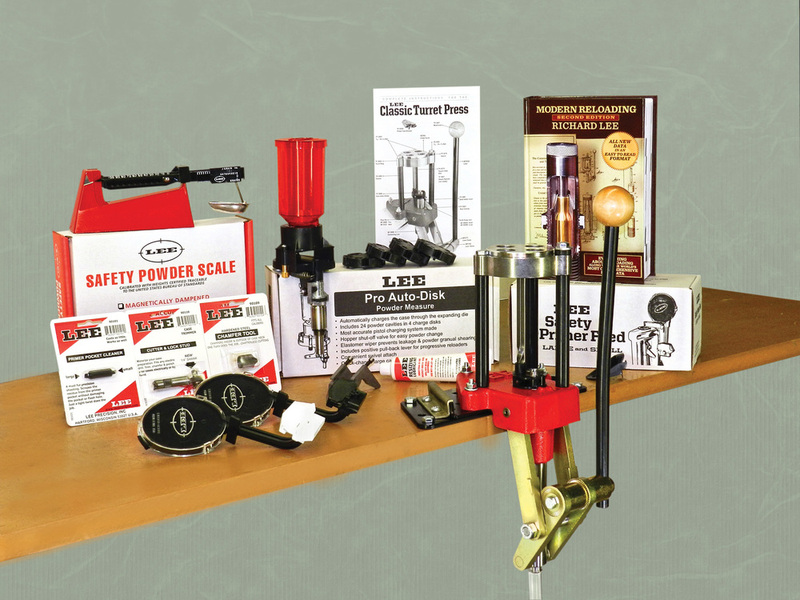 Which brand of reloading equipment is better? What are some good “starting” reloading presses? Now what do I do with the completed cartridges?